Have a question for Casa Amparo Pension House? Well-positioned in Mandalagan, Casa Amparo Pension House is the ideal point of departure for your excursions in Bacolod (Negros Occidental). The city center is merely 1 km away and the airport can be reached within 30 minutes. With its convenient location, the hotel offers easy access to the city's must-see destinations. 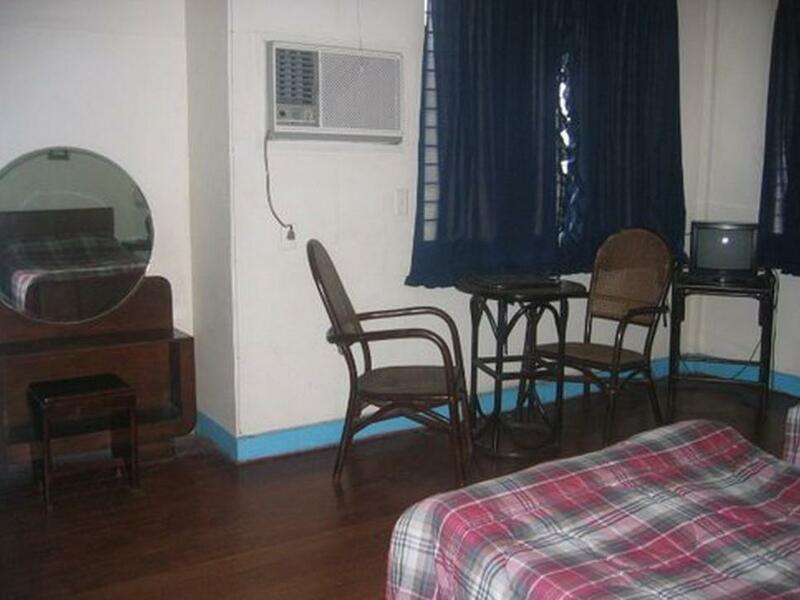 Take advantage of a wealth of unrivaled services and amenities at this Bacolod (Negros Occidental) hotel. The hotel provides free Wi-Fi in all rooms, express check-in/check-out, luggage storage, Wi-Fi in public areas, car park to ensure our guests the greatest comfort. Casa Amparo Pension House is home to 14 bedrooms. All are tastefully furnished and many even provide such comforts as internet access – wireless, internet access – wireless (complimentary), non smoking rooms, air conditioning, desk. 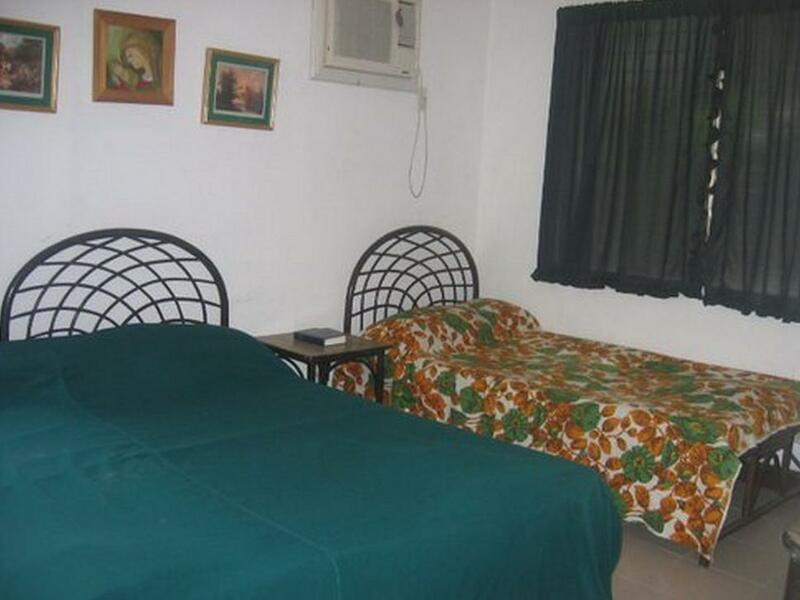 The hotel offers an excellent variety of recreational facilities, including massage, garden. 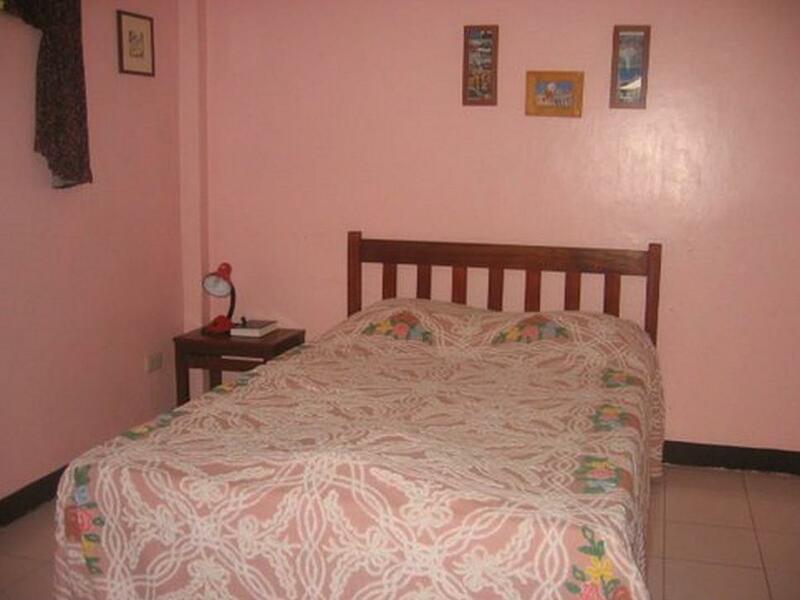 Casa Amparo Pension House is your one-stop destination for quality hotel accommodations in Bacolod (Negros Occidental).